Who is the symbol of dedicated young men in Karbala? 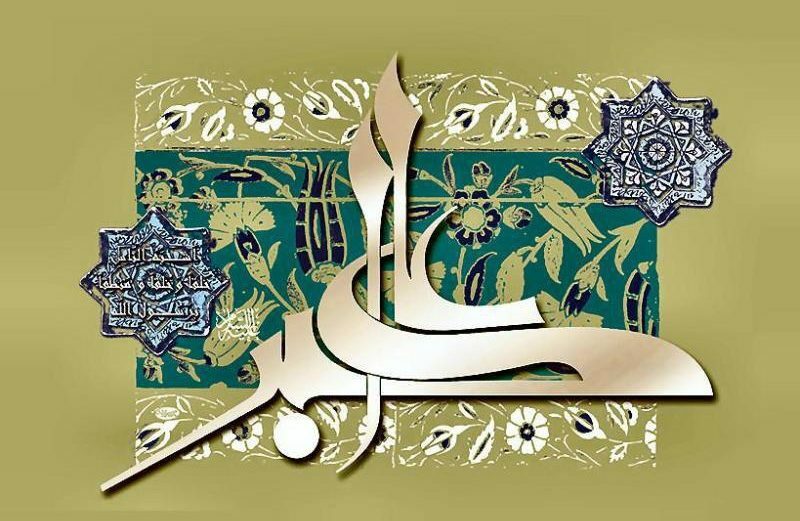 Ali Akbar the son of Imam Hussain (as): he who was a distinguished and exemplary young man among the youth of Bani Hashim. A young man who enjoyed both outward and inward beauties. He was a young man who was aware of Imam Hussain’s right to the Imamate and Wilayah and coupled it with courage, dedication and readiness to camp the enemy’s atrocities by using his power, liveliness and youthfulness to achieve his lofty goal and ideal. This is very valuable. This outstanding and distinguished young man went on to fight the enemy in the battlefield, in front of his father and the women in the camps who were worried about his wellbeing, and his corpse was brought back to the camp while soaked in blood. Such a loss and the grief is not a trivial thing; but, this move made by him to go into the battlefield and get ready to fight the enemy is the embodiment of glory, nobility, and a source of honour and pride for Muslims. 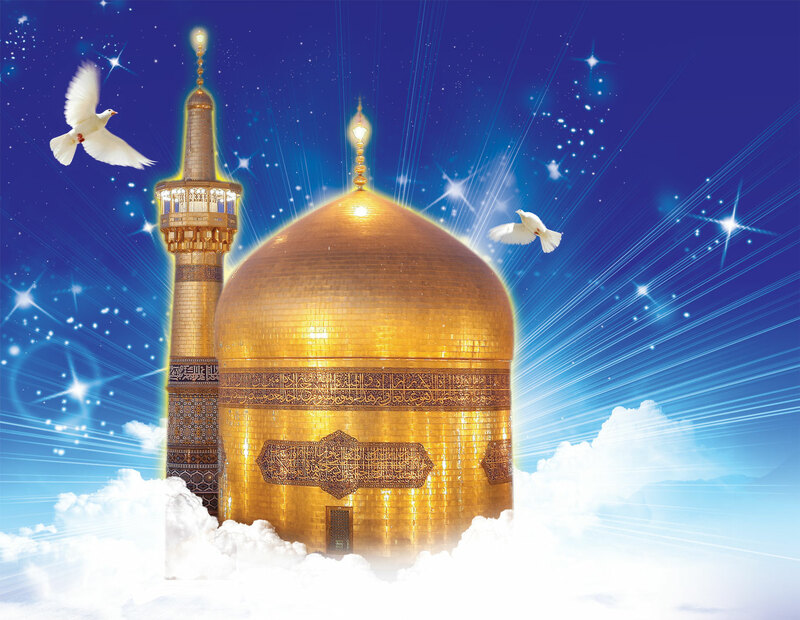 This is why God says: “All Glory belongs to God, His Messenger and the believers.” Hussain Ibn Ali (as) also displayed spiritual glory when he sent his young son into the battlefield. This means he firmly protected the flag of Islam’s glory and rule—which signifies the border between Islamic Imamate and the reign of the infidels—even if it costs the life of his beloved young son. During his childhood, Imam Hussain (as) was loved by the Prophet (sawa) and he loved him back, excessively. 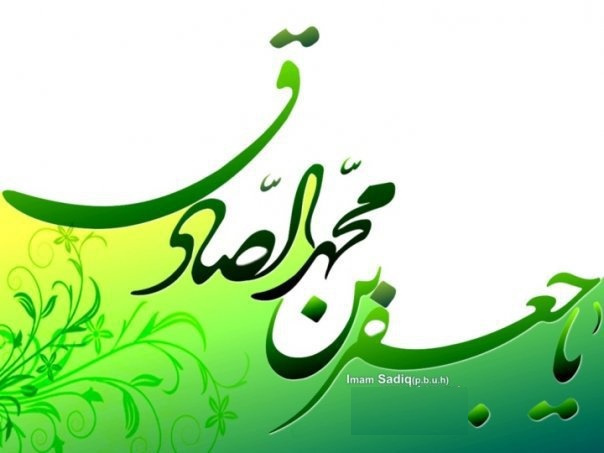 The Imam (as) was about seven years old when the prophet passed away. The image of the Prophet (sawa) remained in the psyche of Imam Hussain (as) as an everlasting memory; his love for the prophet dwelled in his heart. 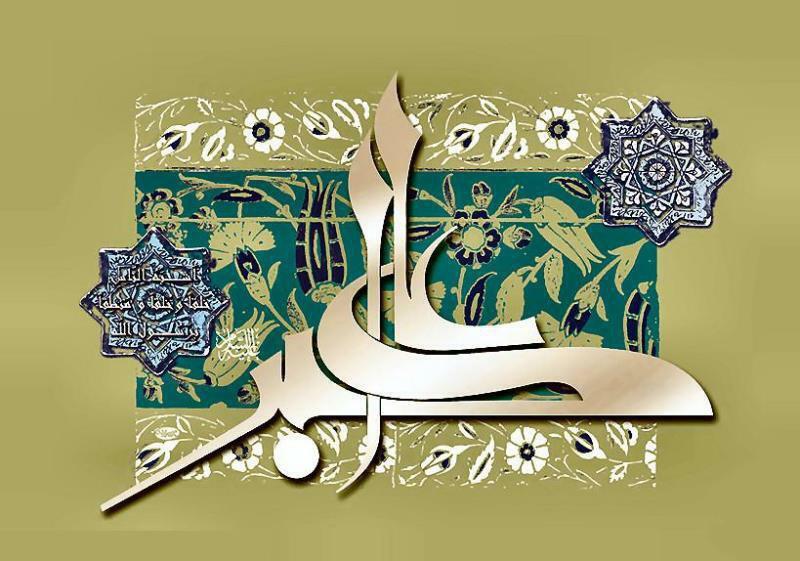 Then God bestowed the child Ali Akbar (as) upon Imam Hussain (as). When the child grows up and becomes a teenager Imam Hussain (as) realizes his son’s face is exactly like that of the prophet’s (sawa). The face that he held so dearly was now reflected in this youth, so similar to his grandfather. 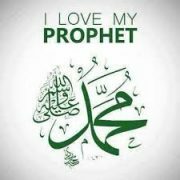 And when he spoke, his voice resembled that of the prophet (sawa). 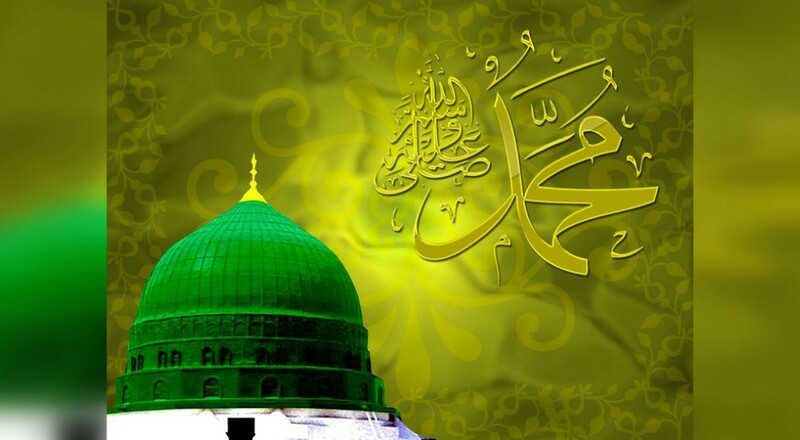 Moreover, his manners resembled the prophet’s (sawa); he was equally gallant, magnificent and noble. 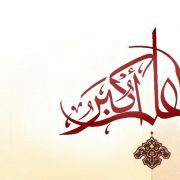 Imam Hussain (as) said, “Whenever we missed the prophet, we would look at this young man.” In his youth Ali Akbar (as) chose the battlefield and conducted so courageously when he routed a large number of enemies.